PM Narendra Modi would be visiting Malaysia from November 21 to 23. 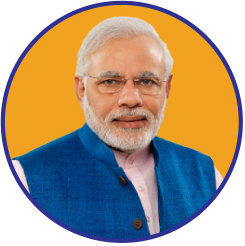 Shri Modi would attend the 13th ASEAN and 10th East Asia Summits in Kuala Lumpur. PM Narendra Modi would be meeting several leaders during both the summits. He would be discussing matters of regional and international concern. More updates soon... Stay tuned!